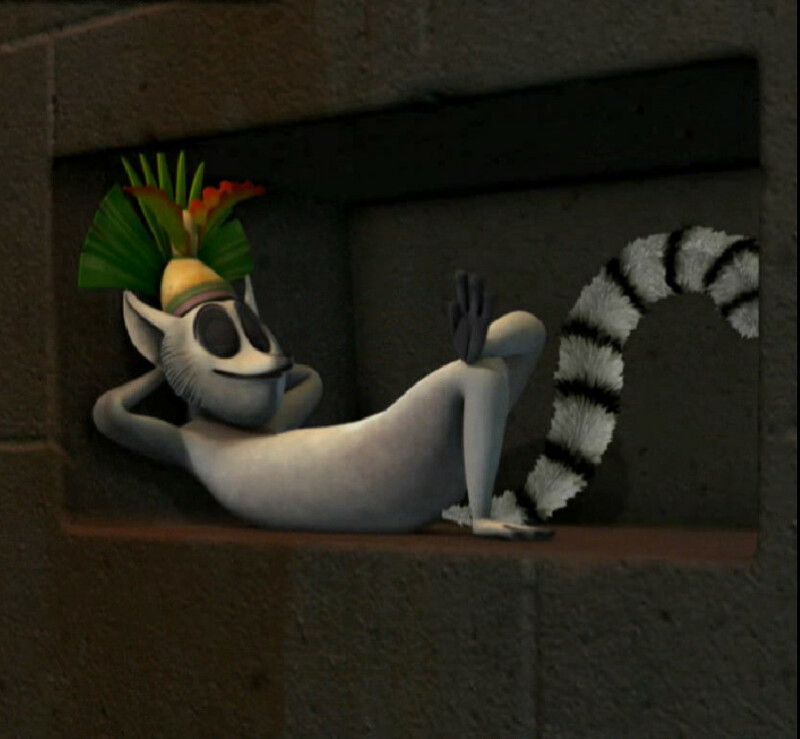 King Julien Sleeping. . HD Wallpaper and background images in the पेंग्विन्स ऑफ मॅडगास्कर club tagged: penguins of madagascar king julien. This पेंग्विन्स ऑफ मॅडगास्कर photo might contain सड़क, शहर के दृश्य, शहरी सेटिंग, शहर दृश्य, and शहरी की स्थापना. Sleep tight, don't let the penguin commandos bite! ^Yeah, he does...let's draw a mustache on his face.